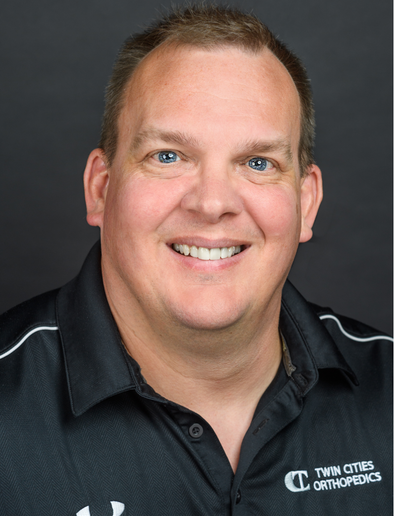 Tom Klusmann, PTA, CSCS, CPT, received his Physical Therapist Assistant (PTA) degree from Northwest Technical College in East Grand Forks, MN. He has a personal interest in strength and conditioning and sports medicine. Outside of work, Tom enjoys working in the garden and spending time with his wife and two dogs.